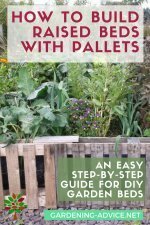 Growing Dill is very easy. 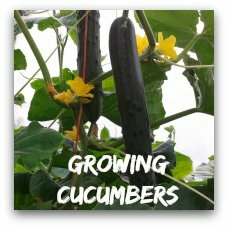 Learn how to grow Dill plants and how to use this herb. 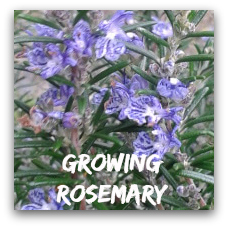 Start planting dill seeds and enjoy this decorative and tasty herb. Growing Dill plants is easy and these plants may even become a self-seeding part of any garden or yard landscape. Tall, delicate blue-green leaved plants with a large flower head that is umbrella shaped light yellow green in color with very tiny flowerets. 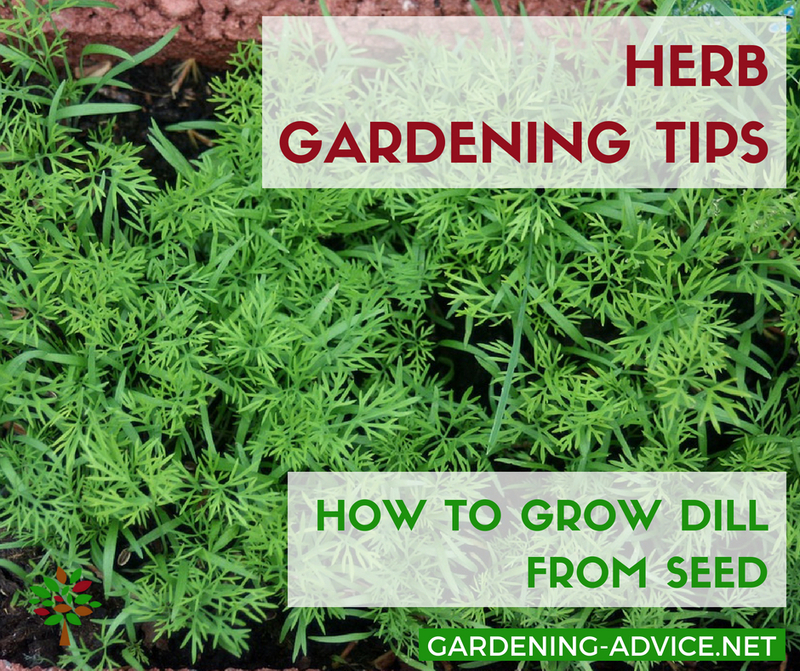 The time to plant dill depends on the area in which you live as it is not frost hardy but the seed can be planted in two or three week intervals until mid-summer. 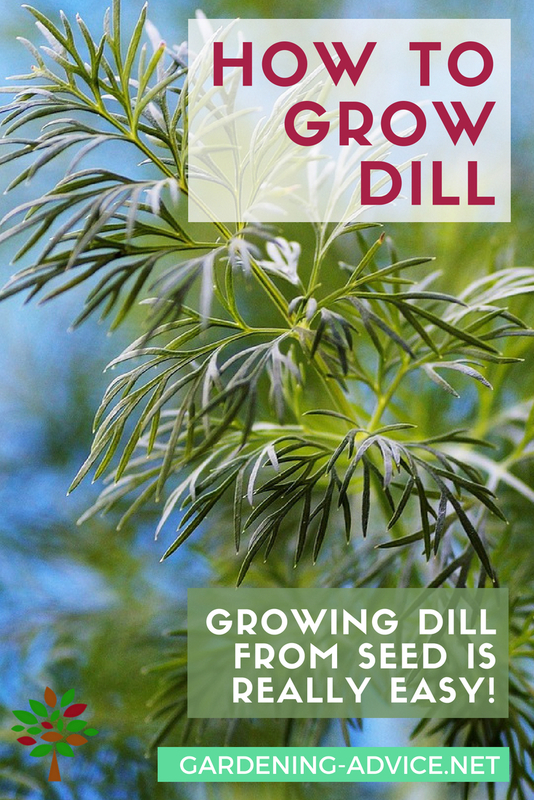 The seeds prefer to germinate in cooler temperatures and if Dill has self-seeded you may have to remove some of the plants to prevent crowding. 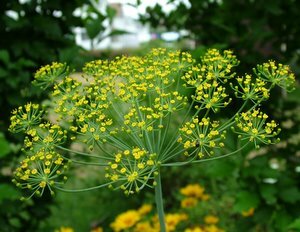 Dill plants do not transplant well so plan carefully if you will allowing this plant to self-seed. When planting Dill remember this is a tall, slender-stemmed plant that may reach three feet in height. 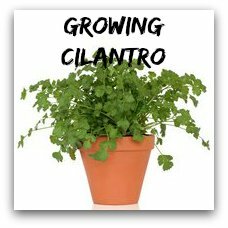 Planting this culinary plant behind smaller flowers or shorter herbs will allow you to enjoy it without it hiding other plants. 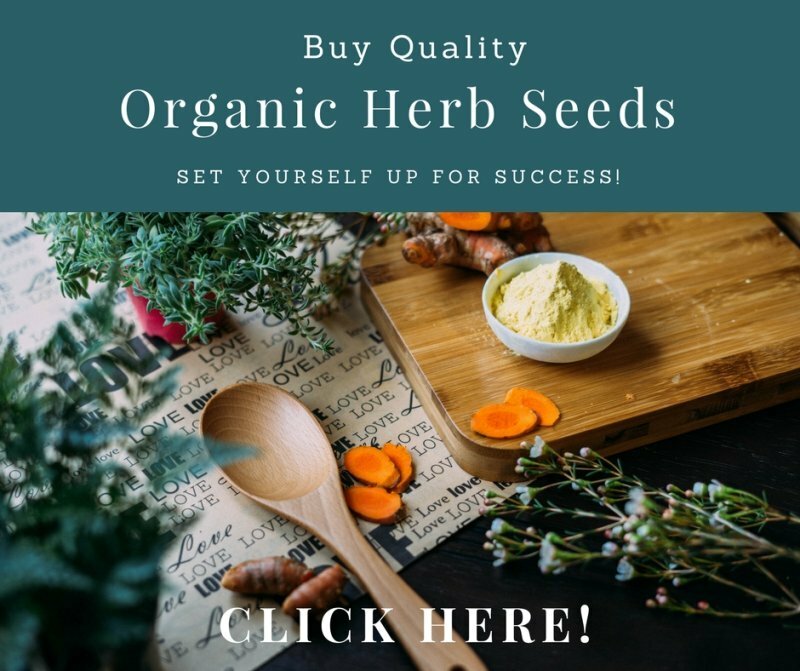 They easily self-seed and may show up in other areas of any garden and occasionally other locations completely as the wind carries away the small seed. Unlike some culinary plants, learning how to grow dill can be as easy as filling a decorative pot with soil and setting a few seeds in the dirt. Dill can grow indoors and outdoors providing year round leaves for those who live in regions where it gets cold. 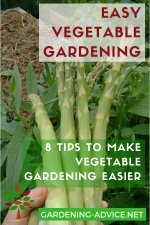 You can harvest dill for both leaf, also known as a weed, and its seed. 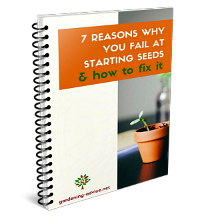 Here are more tips for starting herbs from seed. When growing Dill indoors keep in mind that it prefers warmth so keep it in a warm room where it can get sunlight. 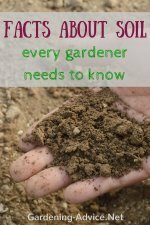 Dill prefers a soil that is about pH 6, although a little over or under will not harm it. Since Dill invites good insects including parasitic wasps who lay their eggs on plant eating caterpillars and bees which are great for pollination of all plants especially vegetable plants and Tachinid flies which devour other pest insects including moths, beetles and fly larvae. Growing Dill outside during the summer and in a pot indoors during the winter will provide fresh Dill leaf year round. 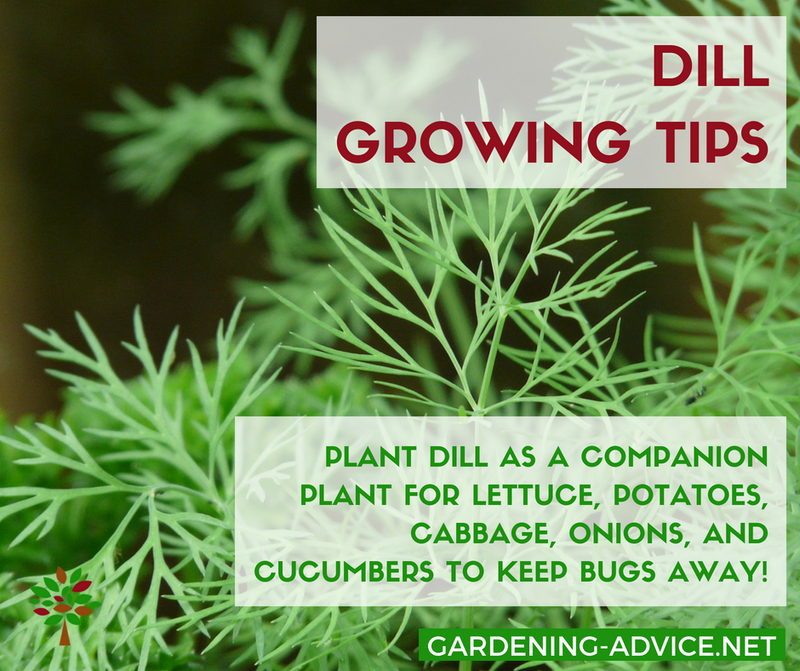 Dill grows well with lettuce, potatoes, cabbage, onions and cucumbers, and helps protect those plants from bugs that feed on them. Dill stalks can also be harvested and may be used fresh or dried as a substitute for Dill weed in refrigerator pickles and herb tea. Dill leaves can be snipped off using a small pair of scissors at any time but be careful to leave the small flowerets. You can dry dill leaf in a dehydrator, on a counter top or in a sunny windowsill. Harvest dill seeds once they have set by clipping off the entire seed head. 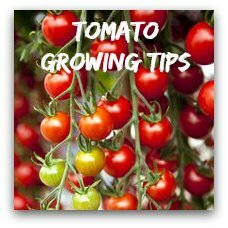 Be sure that the seeds are fully developed prior to snipping, and if you do not want Dill to grow the next year, timing is important.